Last week I spent Sunday through Wednesday at the MVP Summit with 40 or so other CRM MVPs and the Microsoft Dynamics CRM Product Team. 1. The product team is working day and night to build and deliver the best CRM product. 2. 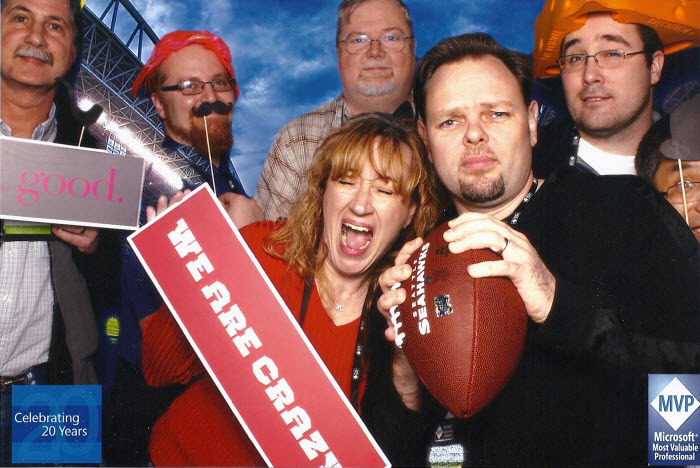 CRM Product Team members love what they do. 3. CRM MVPs are passionate about the product and they aren’t shy about telling their peers and the product team how it should work. 4. I will continue to bet 100% of my company’s and my personal financial future on Dynamics CRM 2011 and V.next in 2013 and beyond.